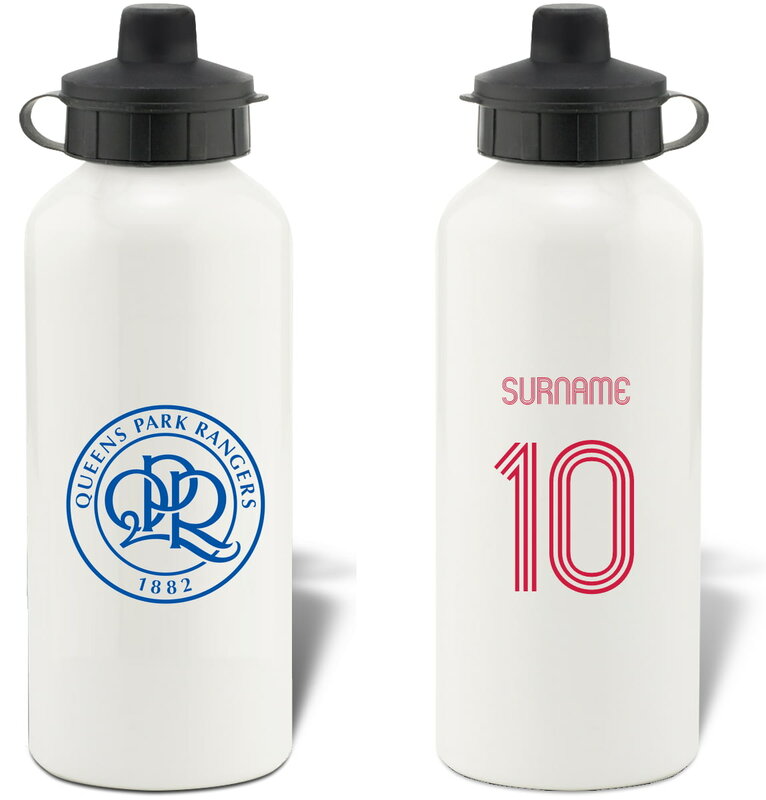 Keep yourself hydrated in style with your own personalised Queens Park Rangers FC Retro Shirt Water Bottle. 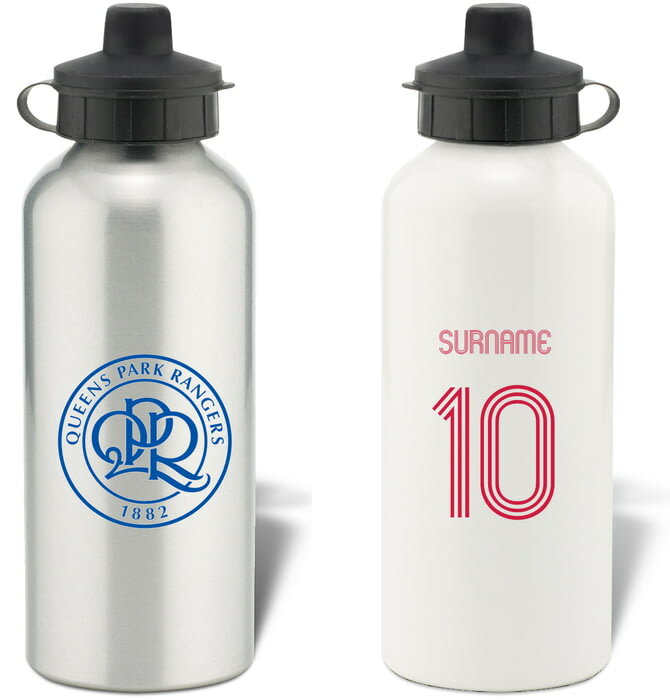 Keep yourself hydrated in style with your own personalised Queens Park Rangers FC Subbuteo Water Bottle. 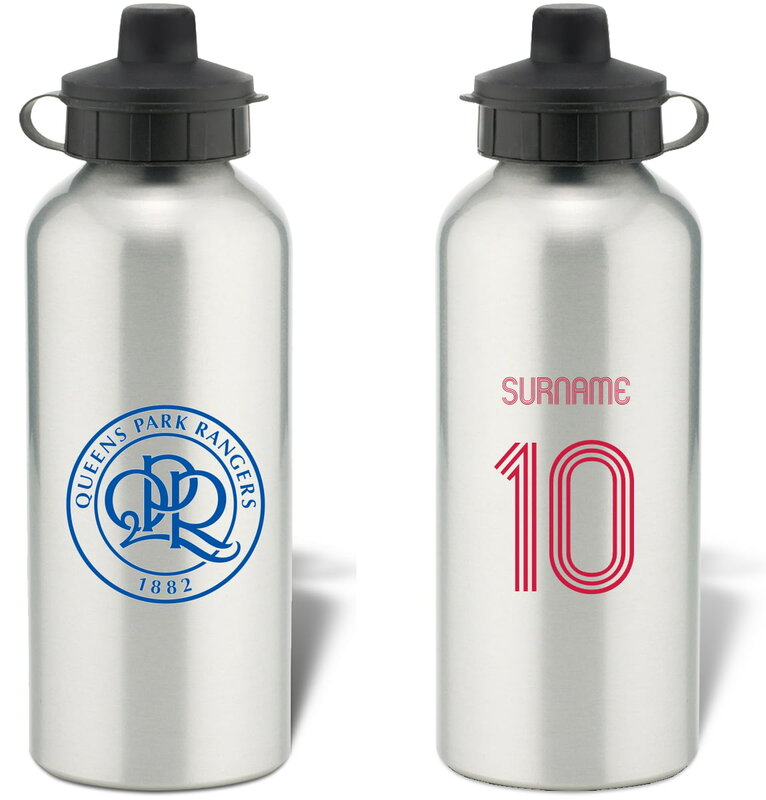 Keep yourself hydrated in style with your own personalised Queens Park Rangers FC Evolution Water Bottle. This Queens Park Rangers FC Retro Shirt Print is a fantastic gift for any occasion. This official, fully licensed Queens Park Rangers FC Personalised Patterned Bottle Shaped Bottle Opener is perfect for any dedicated fan.